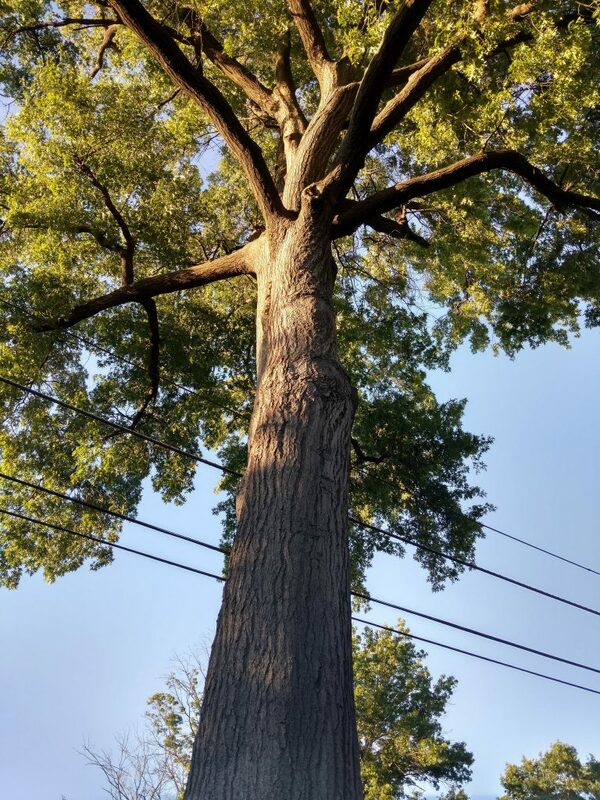 PoPville » How Old are the Oldest Trees in D.C.? How Old are the Oldest Trees in D.C.? Ed. Note: Off to Casey Trees I go, BRB.